The festive season is a wonderful time to be in London and after dark, it’s even better! 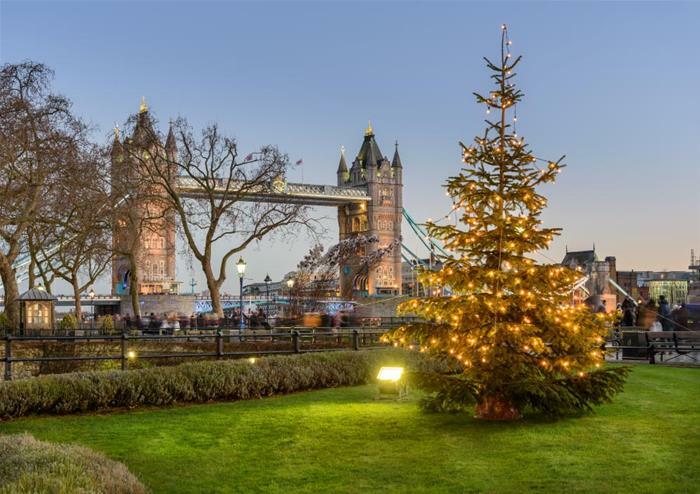 This panoramic tour of the city takes place once the sun goes down so you can see the Christmas lights and decorations as well as some of London’s most popular attractions and landmarks. 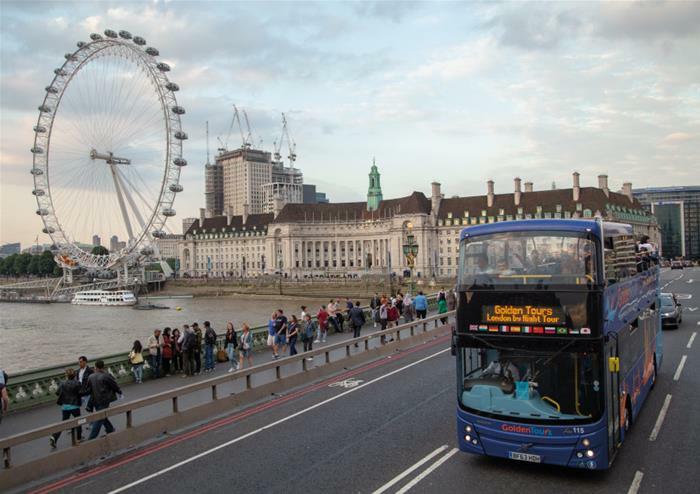 Hop aboard our open top bus and climb the stairs to the top deck for a full-on London experience! 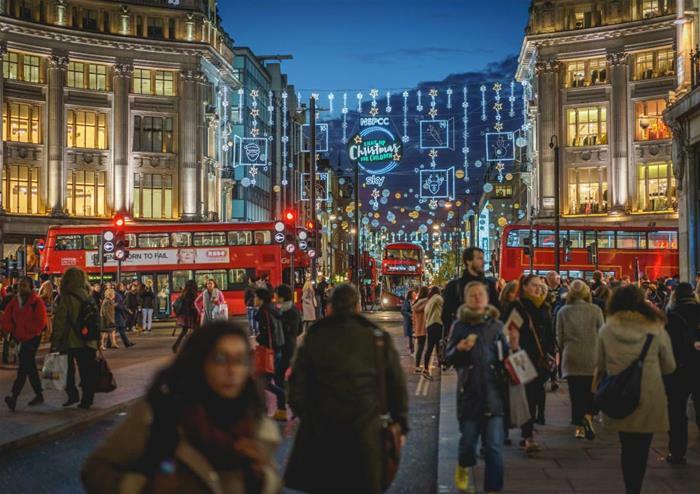 Learn about the historic city from the live guide or multi-lingual audio guide and enjoy unbeatable views of sights such as Nelson’s Column in the busy Trafalgar Square, Big Ben and the Houses of Parliament, Buckingham Palace, Piccadilly Circus, Tower Bridge and many more. Beautiful throughout the year, over the festive season these landmarks stand out even more amidst the twinkling Christmas decorations! 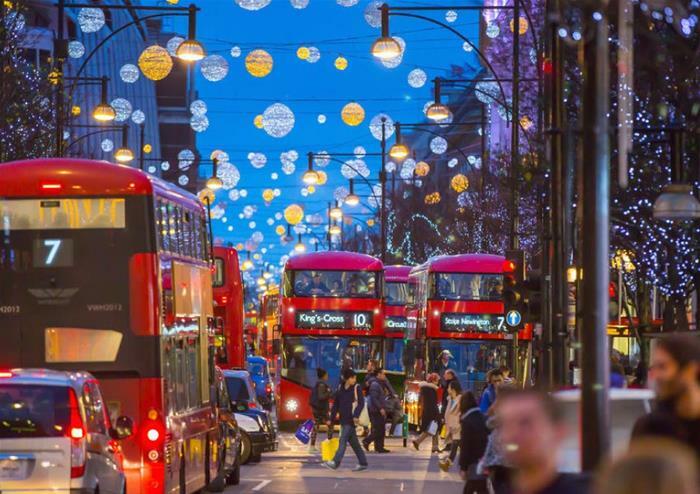 A London tour on Boxing Day evening will add a different view to a memorable Christmas spent in this exciting city. This tour will finish in Victoria approximately 1 hour and 45 minutes after departure.